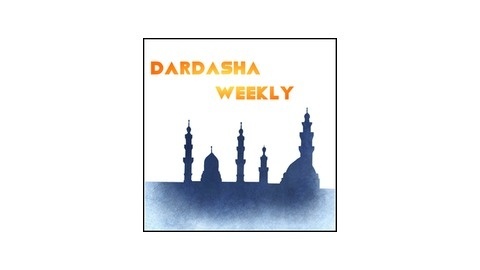 Dardasha provides commentary on the breaking news and pressing issues coming out of the Middle East helping listeners make sense of the region. Drawing on years of experience studying and living in the Arab World, hosts Mike White and Danny Stoker provide historical, political, and cultural context to the events unfolding in one of the most complex, fascinating, and misunderstood regions in the world. On November 2nd 1917, Arthur Balfour, the British Foreign Secretary declared Britain's support for the formation of a Jewish homeland in Palestine. The Balfour Declaration in many ways was the first formal international recognition of the Zionist movement and its goals. 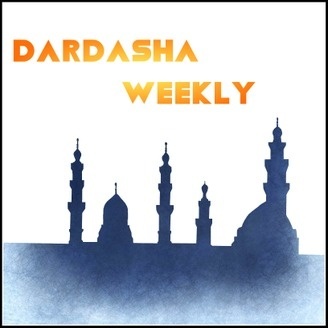 In this episode Danny discusses the history of Balfour Declaration and its legacy today.